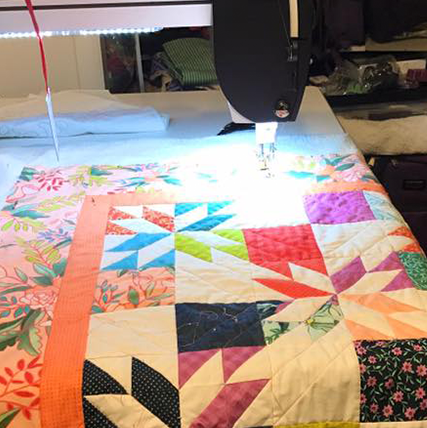 Beginning To End Quilting . This class format will be lecture, demonstative and then hands-on. Please bring $30 check/cash to give to your instructor for the book.